PayKickstart has made some fantastic enhancements to the platform, to help vendors easily sell their products and services to a global marketplace. 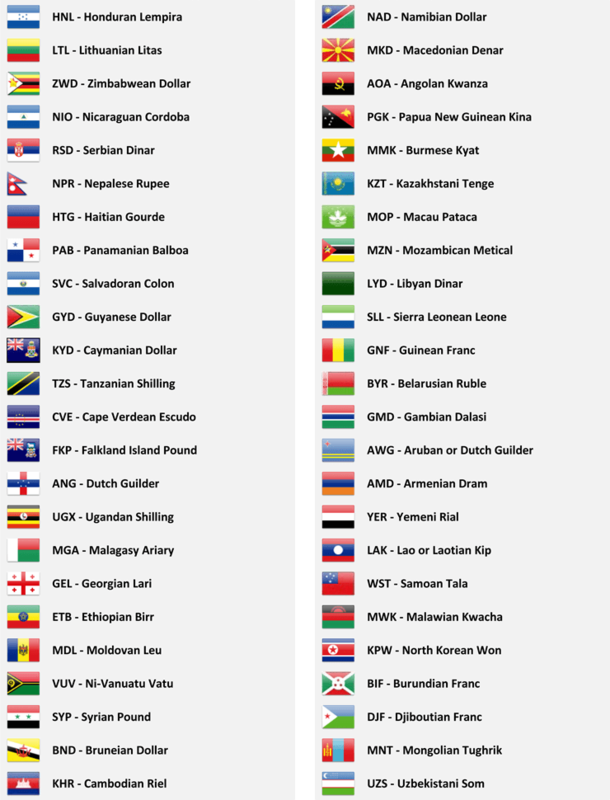 As you probably are already aware, PayKickstart allows vendors to select their Language and Currency preferences on a Campaign basis. This means you can easily charge for your products/services in the currency of your local customers. Also you can automatically translate the checkout pages/widgets/embed forms for your local audience. 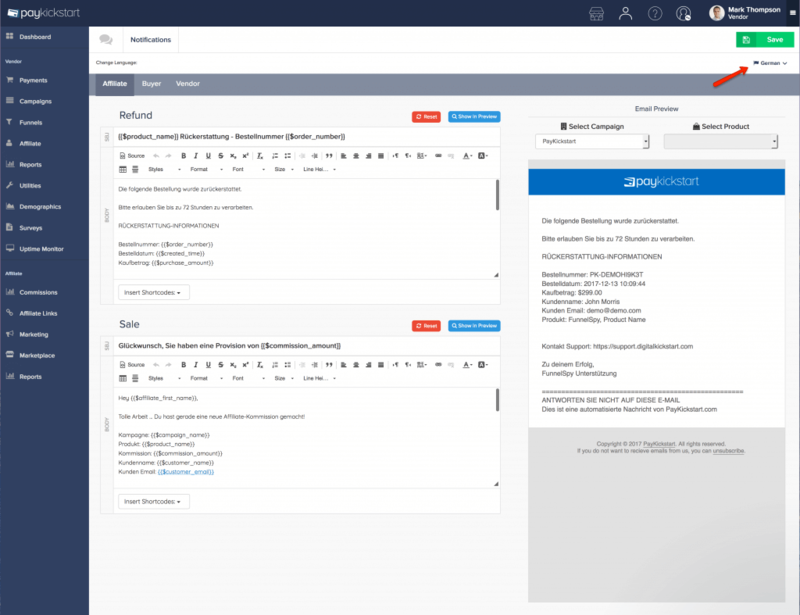 While we’ve always offered a way for vendors to customize and edit each of the different Notification Emails that get sent to customers and affiliates, if you wanted them in a different language – you had to translate them yourself. Now you can simply select from a dropdown and PayKickstart will automatically translate each email to the language you’ve selected. We also provide a real-time preview so you can see what it will look like in the customer or affiliates inbox. …and we continue adding more! We’ve also translated all of our default thank you pages. 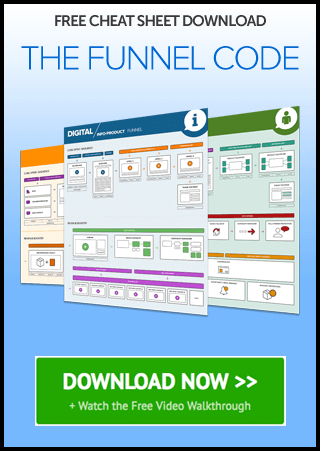 Now when a customer has finished going through your sales funnel, they will see a thank you page in the same language your checkout and email notifications are in. We now are happy to announce that we support ALL currencies that are supported by each of the Payment Gateways PayKickstart integrates with, offering more flexibility and the opportunity to market to different segments across the world. Now that your Checkout Pages, Thank You Page, and Email Notifications can all be translated by the flip of a switch, lets highlight a few hacks to help you make the transition into other markets. If you want your new market segment to understand what your product does, you need to make sure they can read/watch it, right? Give the visitor a visual option to easily recognize that they can access your site in their native language. Well how do I translate my site, I don’t know Spanish…French…German? We recommend using Upwork.com. 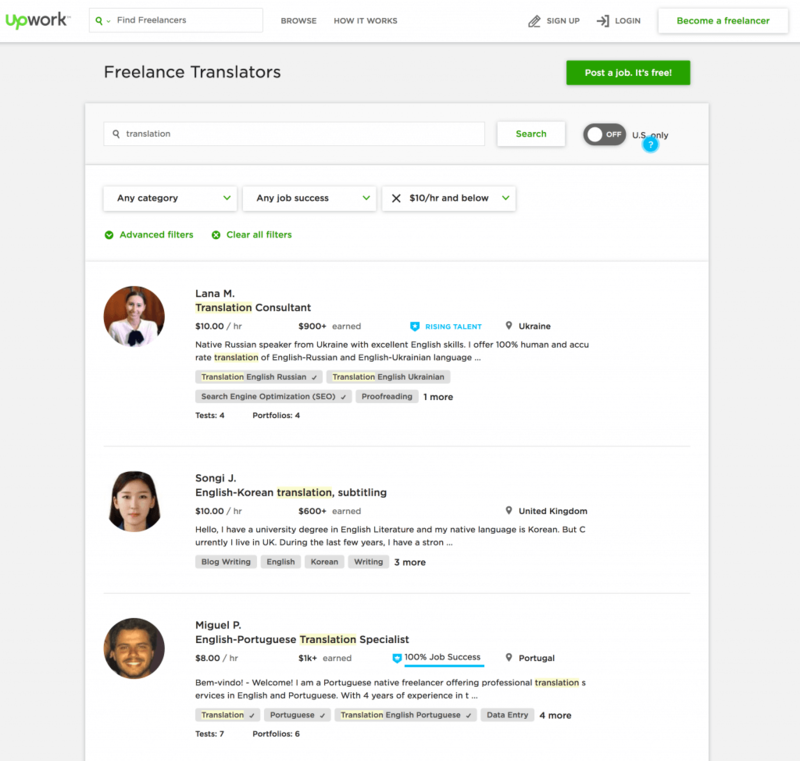 Upwork is a database of freelancers from all over the world, for hire. Type in “Spanish Translation” or the language you want and there are literally hundreds or thousands of freelancers who can help translate accurately for $5-$10/hr (or even less). What’s great about hiring a native speaking person, is they understand the culture and subtle nuances in the language. This can ensure your translation is accurate, compared to trying to throw your text into something like Google Translate which typically is inaccurate and doesn’t account for translation nuances. 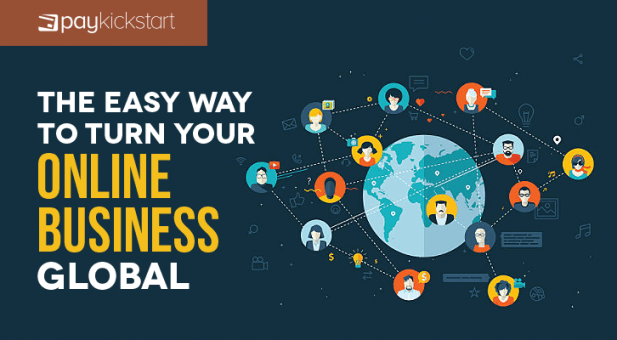 The neat part about opening your business to other markets (especially when starting with English-speaking countries) is if you are doing any paid media, the cost per click or impression is MUCH lower in other parts of the world. Simply because many countries are not as up to date when it comes to things like Facebook Advertising or display ads. So a click targeted to the US/English speaking audience could be $2.50/click, while that same add running in a Spanish market could be 50-70% less, helping to maximize ROI and minimize cost per lead/acquisition. 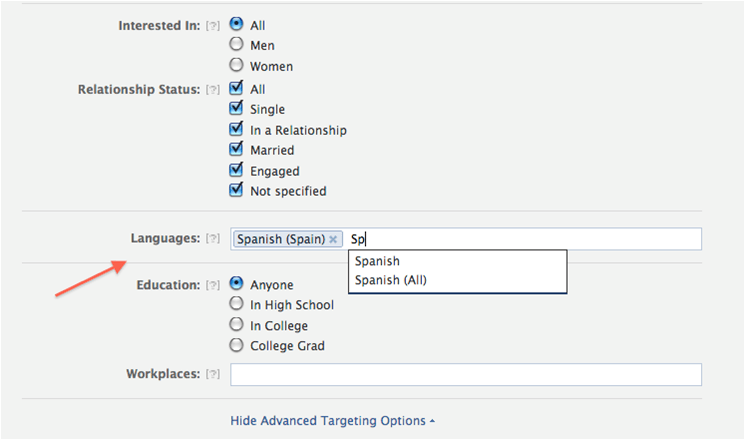 Many advertising platforms will allow you to target a specific language, so that a Spanish ad only gets shown to native Spanish speaking people. Having run a number of internal tests to see if currency became a favor in conversion rates. We noticed substantially higher conversion rates when the customer is able to see/choose their local currency. Which makes sense right? If when you go to the local shop to by groceries, pay your electric bill, or go to the movies and you typically pay in Pesos, then you go online to buy something and its in the USD or Australian Dollar that seems out of the customers “comfort zone”, which can subconsciously turn people off from buying. If you’re shopping cart doesn’t have this type of flexibility, your conversions, sales and revenue could be getting impacted!